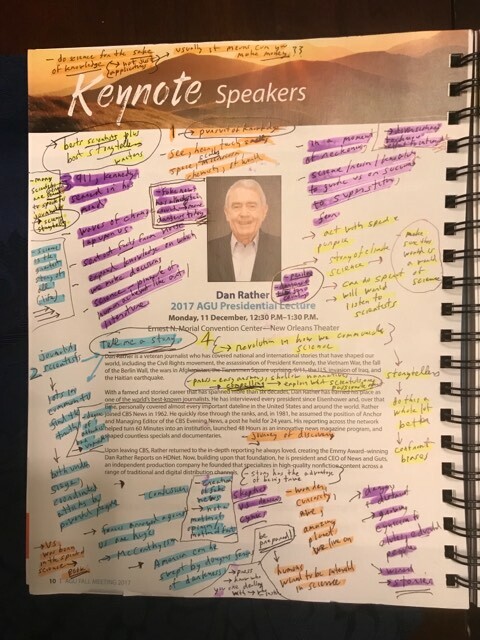 Veteran journalist Dan Rather kicked off the 25,000 scientist New Orleans conference with his 2017 AGU Presidential Lecture. Link here, to his press conference, about 28 minutes long. 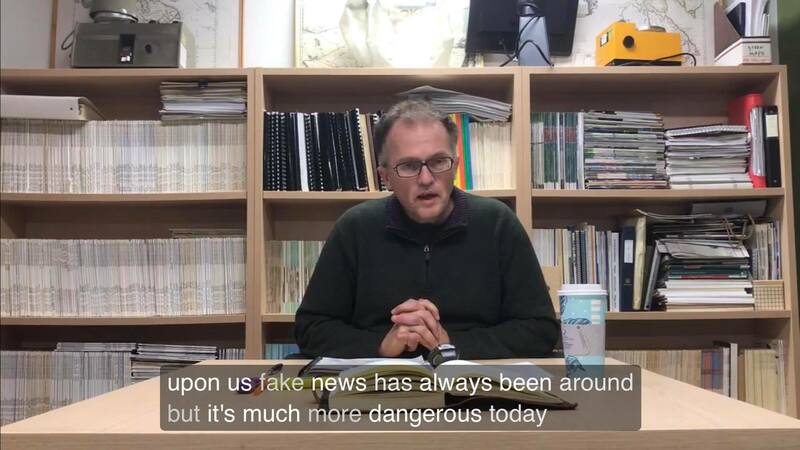 For those with perhaps more time, the video of full talk here, about 59 minutes long. 4) how we need a revolution in how we communicate science. 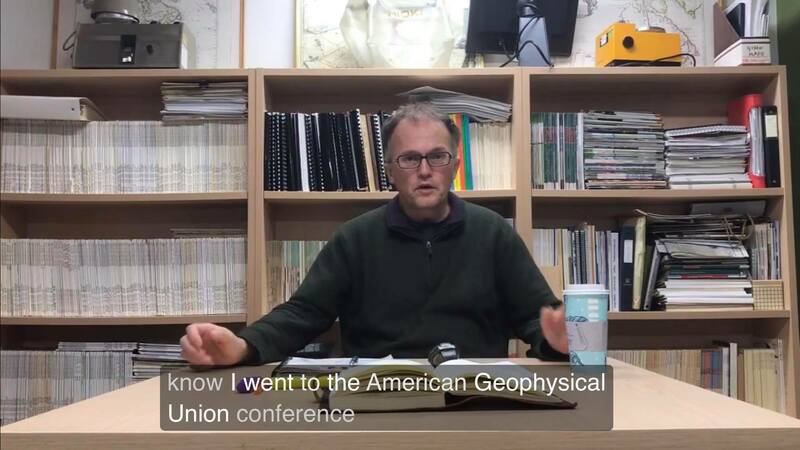 This entry was posted in Approaches, Basic Science, Catastrophe, Climate, Climate Change, Conferences, Events, Global Warming, New Video, Rapid Climate Change, Science, Social Comment, Videos, Warnings and tagged Abrupt Climate Change, AGU, AGU17, AGU2017, American Geophysical Union, Amplifying Feedback, Arctic, Arctic Ocean, Atmosphere, Bonn, Braking Feedback, Cascading Feedbacks, Climate, Climate Casino, Climate Change, Climate Instability, Climate Stability, Communicating Science, Communication, Compound Events, COP21, COP23, Dan Rather, Dangers, Drought, Equatorial, Equatorial Feedback, Fake News, Feedbacks, Flood, Global Warming, IPCC, Jet Streams, Journalism, Keynote, Negative Feedback, New Orleans, Nonlinear, Oceans, Paris, Perilous, Politics, Positive Feedback, Rain Forests, Risks, Science, Scientists, Sea, Sea Ice, Sea Ice Thickness, Storms, Thresholds, Tipping Elements, Tipping Points, Weather, Weather Weirding, Weather Whiplashing, Weather Wilding. Bookmark the permalink.